Ductless Heating & Cooling Could be Right for You. We install hundreds of these systems every year - but many don't even know this option exists. Specializing in heating and air conditioning installation, as well as heating repair & ac repair services for over 75 years, it’s easy to see why we are the trusted HVAC experts in Long Island. 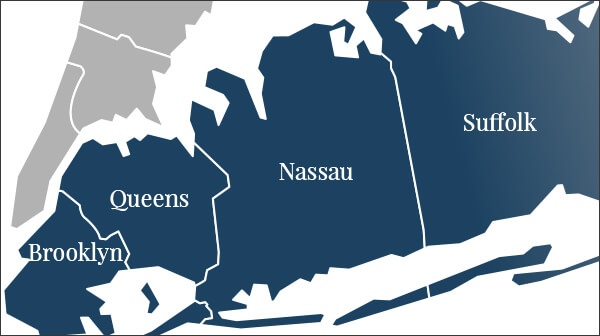 Based in New Hyde Park, NY, we are conveniently located to serve Nassau, West Suffolk, and into Brooklyn and Queens. Don’t suffer with a broken HVAC system. When you need help, and you need it fast, you can rely on T. F. O’Brien to be there as soon as possible. Call us when you have an emergency, 24/7, even Holidays or weekends. Annual maintenance and seasonal tune-ups for your heating or AC system are easy ways to keep your system in great shape and help to maintain the warranty. Plus, with a maintenance agreement with us, you’ll receive top-notch service. When the Long Island summers become too hot, make sure your AC system is working. 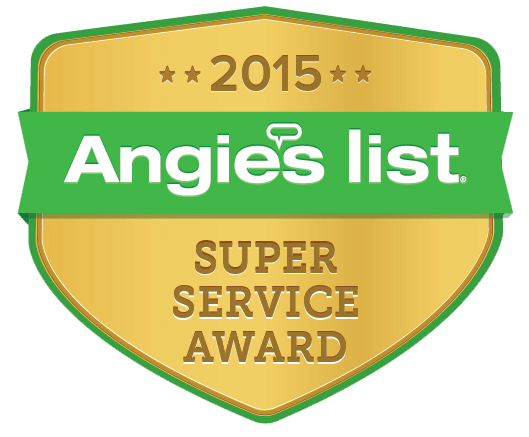 Whether it’s AC repair or installation of a new system we can help keep your Nassau or Suffolk home cool. We go above and beyond on every project. If you’re looking to upgrade your system, but you have to work within a budget, then let T. F. O’Brien help make things a little easier with our financing options. When you choose T.F. 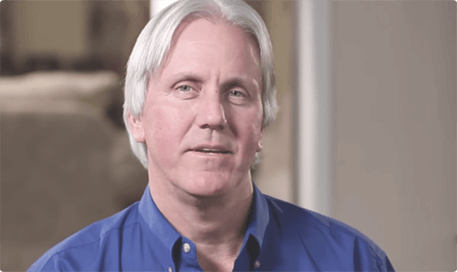 O’Brien as your heating and air conditioning contractor, you’re also choosing innovative Daikin products that come with an incredible warranty.